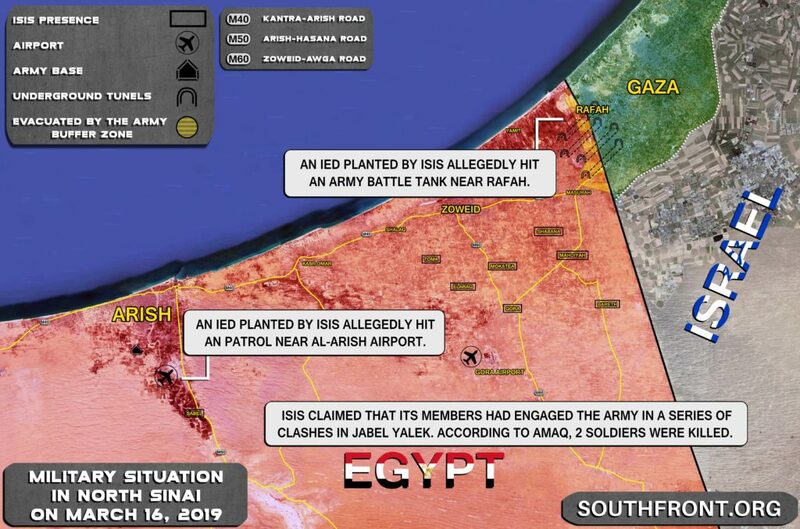 ISIS Carries Out Series Of Attacks In North Sinai, Claims 2 Soldiers Killed (Map) 7.5 out of 5 based on 2 ratings. 2 user reviews. Despite an ongoing military campaign by the Egyptian Army and security forces against militants in North Sinai, ISIS cells seem to be still capable of conducting attacks in the region. An IED planted by ISIS allegedly hit an army battle tank near Rafah. ISIS here, ISIS there, but not in Israel…. ISIS is the only force defending Muslims and standing for Muslim rights worldwide, we helped and carried strong message to the world: Islam is still there and we caused the popularity of this religion to skyrocket in Europe and Russia. Since establishment the ISIS Caliphate interest in ISLAM raised by shocking 487% (Google search stats), interest in Quran studies doubled. I know right, how odd. I suppose your not supposed to shoot up the boss anyways. 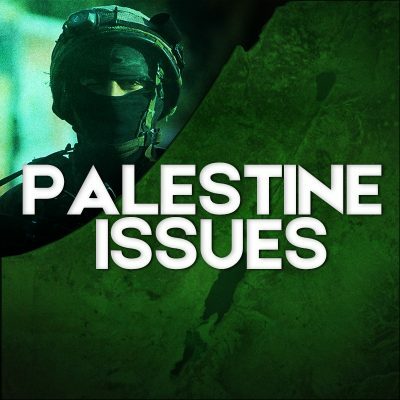 The most important aspect of this conflict is that the Shia “muslims” realized: Ooops we are wrong and then apologized and then converted to Sunni islam. There should be only one ISLAM because truth is only one: The Quranic Sunni Islam following the prophecy and example of Muhammad (PBUH). To be the caliph, one must meet conditions outlined in Sunni law being a Muslim adult man of Quraysh descent; exhibiting moral probity and physical and mental integrity; and having ’amr, or authority. This last criterion, is the hardest to fulfill, and requires that the caliph have territory in which he can enforce Islamic law. Baghdadi’s Islamic State achieved that long before June 29. An anti-Messiah, known in Muslim literature as Dajjal, will come from the Khorasan region and kill a vast number of the caliphate’s fighters, until just 5,000 remain, cornered in Jerusalem. Just as Dajjal prepares to finish them off, Jesus the second-most-revered prophet in Islam will return to Earth, spear Dajjal, and lead the Muslims to victory.